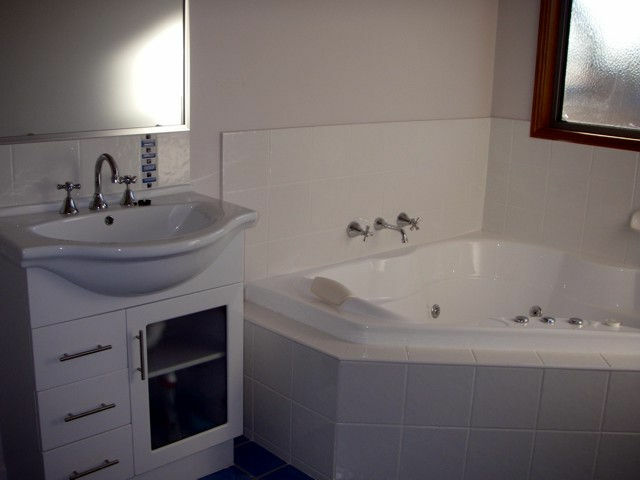 The Real McCoy welcomes you to stay and enjoy the fully self-contained two bedroom cottage. 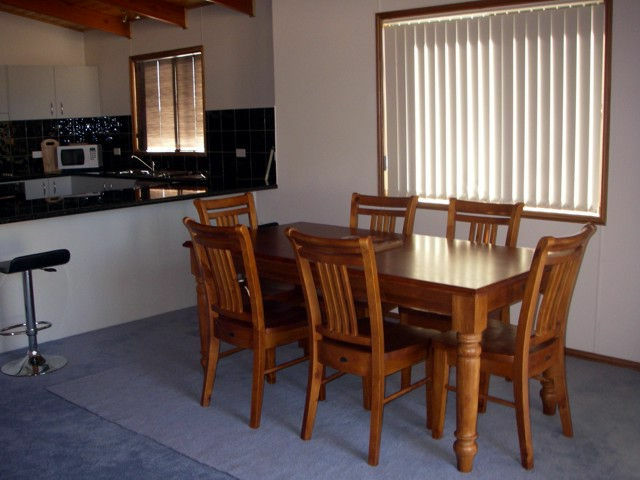 With a unique exterior design and open plan living, this home has been tastefully and practically decorated, with all linen and towels supplied. 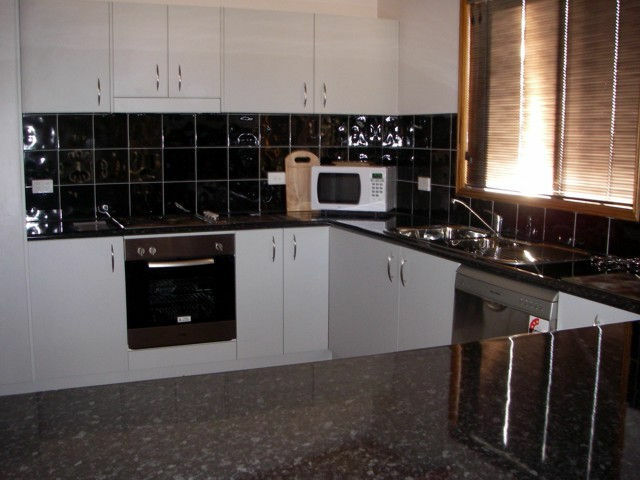 Located less than one kilometre from Argent Street, you will find shops, cafes and restaurants. 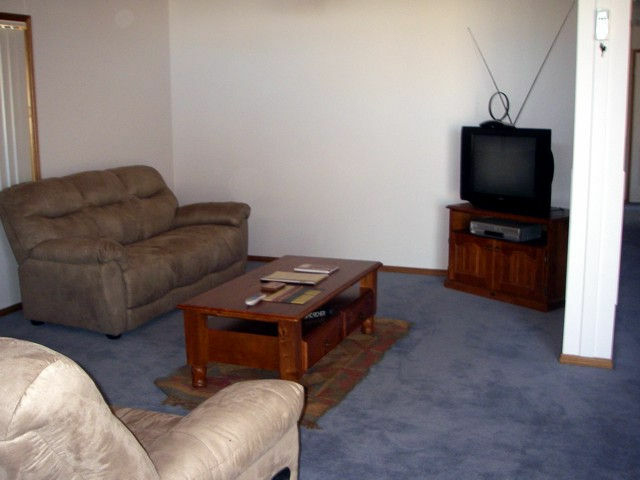 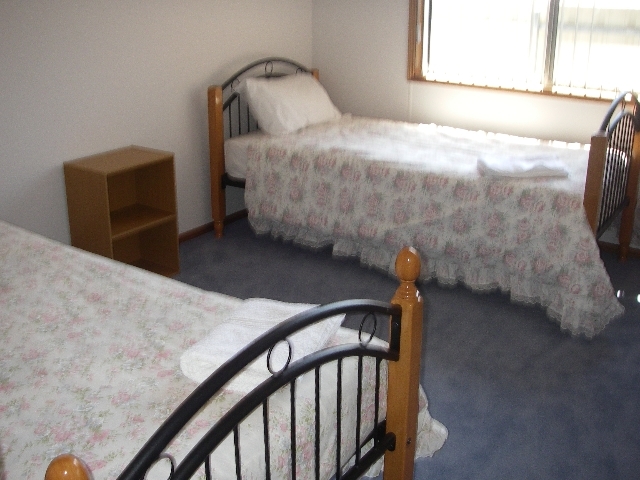 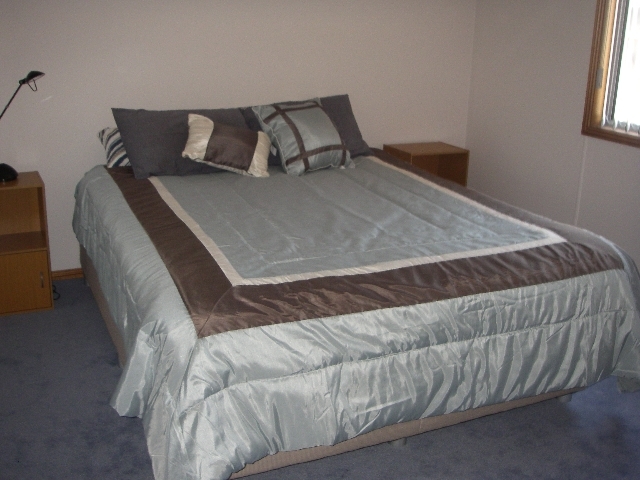 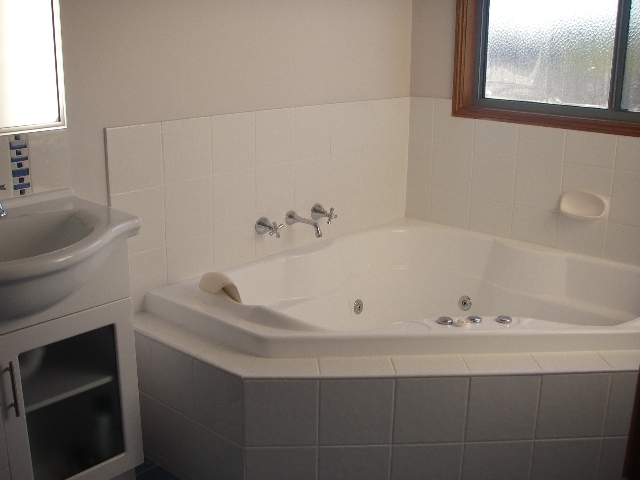 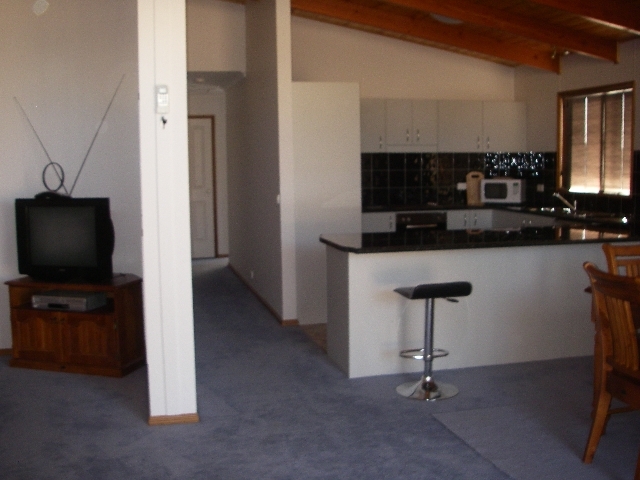 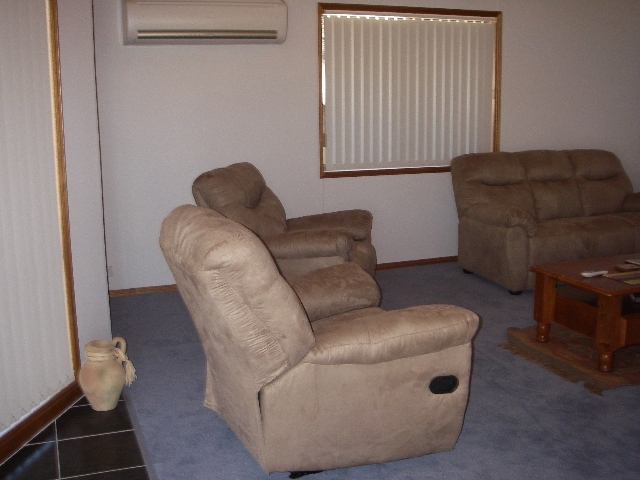 Enjoy some privacy and comfort while on holidays in Broken Hill.